Our designer’s approach is to create a responsive website for you that works with every type of smartphone, tablet and desktop. Not only is it great for being found online via search engines, it also provides access to a wider audience. Our responsive mobile design is fast and easy to understand. 67% of cell phone owners check their phone even if it is not sending an alert. (a)squaredstudio is a responsive design company that will provide professional and affordable WordPress design for web and mobile. 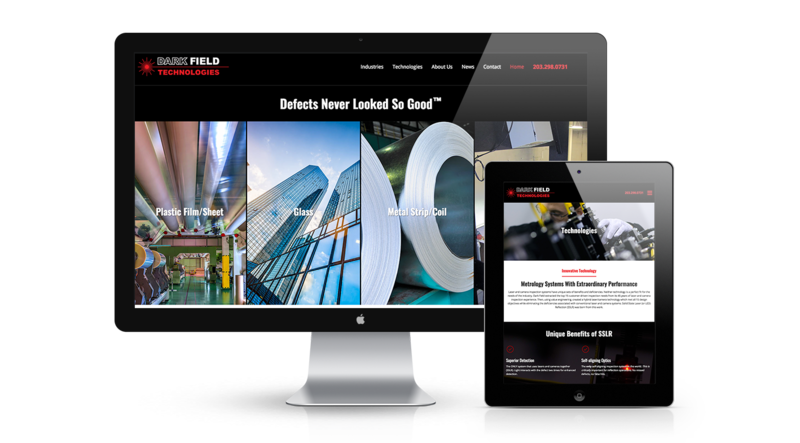 Give us a call at 860.685.0741 If you are in need of responsive mobile design expertise.